Learn Tire Care Tips Now! 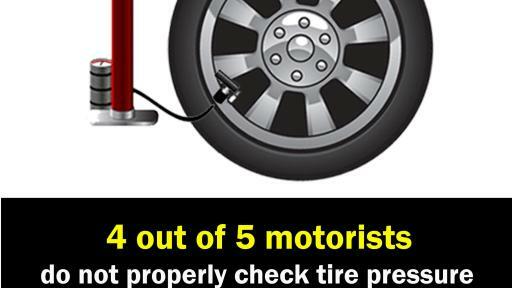 Millions of American drivers hitting the road this Memorial Day weekend for the start of the summer driving season are not “tire smart” and are at higher risk of a tire problem due to poor maintenance. More than 8 in 10 motorists do not know how to properly check tire pressure, according to a survey by the Rubber Manufacturers Association (RMA), the national trade association for tire manufacturers. 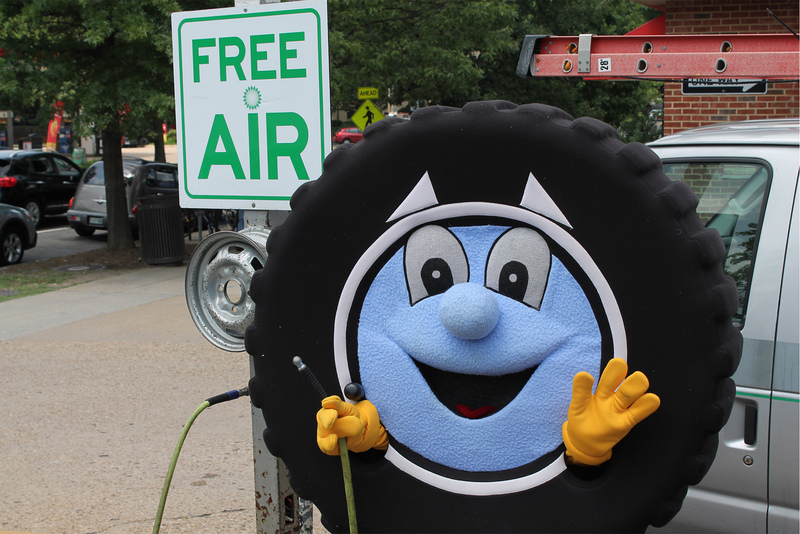 May 29-June 4 is National Tire Safety Week, an RMA initiative to raise awareness about the importance of proper tire care. AAA estimates that more than 30 million drivers are expected to travel at least 50 miles by car over the Memorial Day weekend. Approximately 14 percent of AAA’s roadside assistance calls during the weekend are expected to be tire-related. 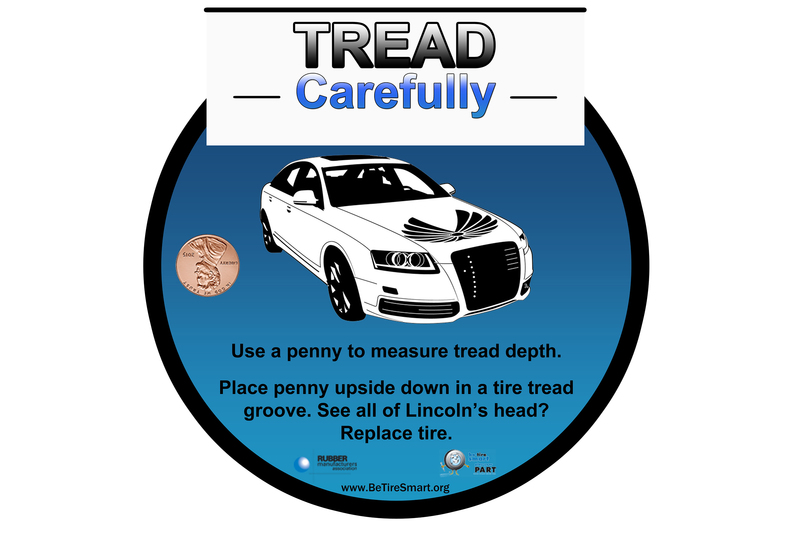 RMA wants motorists to start a tire care habit that includes checking tire pressure monthly and before long trips, and measuring and inspecting tread. RMA research shows that drivers need to pay more attention to their tires. 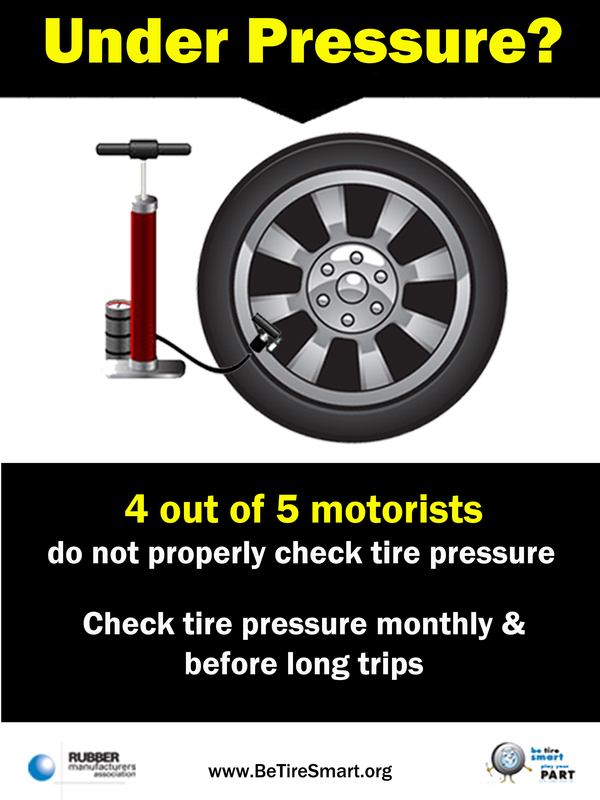 4 out of 5 drivers don’t know how to properly check tire pressure. 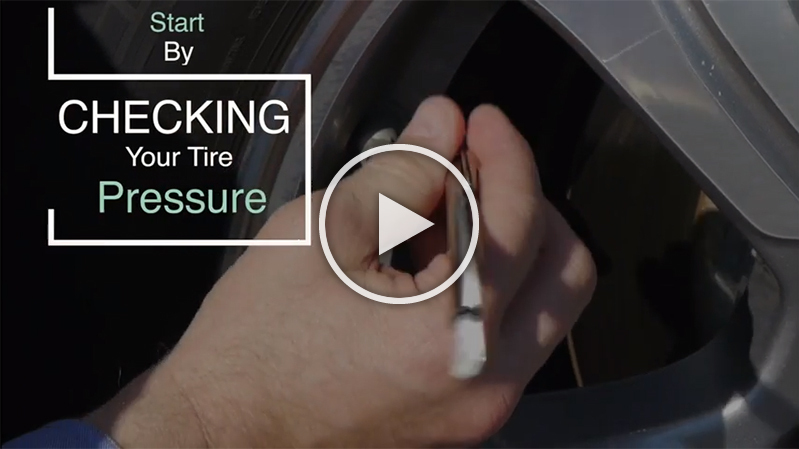 One half of drivers wrongly believe that the correct pressure is listed on the tire. 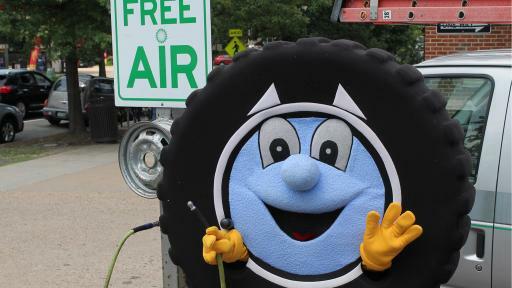 2 out of 3 drivers do not check the tire pressure in their spare tire. 1 in 3 drivers do not know how to tell if their tires are worn out. 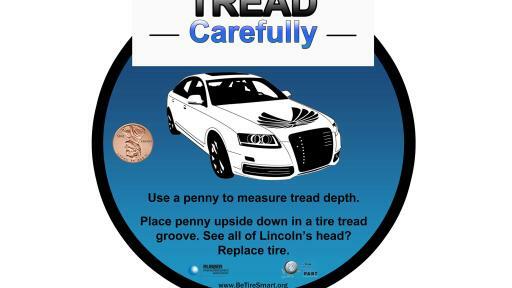 National Tire Safety Week is a RMA initiative to bring awareness to motorists about proper tire maintenance. This effort is supported by RMA members: Bridgestone Americas, Inc., Continental Tire the Americas, LLC, Cooper Tire & Rubber Company, The Goodyear Tire & Rubber Company, Kumho Tire U.S.A., Inc., Michelin North America, Inc., Pirelli Tire North America, Sumitomo Rubber North America, Inc., Toyo Tire Holdings of Americas Inc. and Yokohama Tire Corporation. For more information, visit www.betiresmart.org. The Rubber Manufacturers Association is the national trade association for tire manufacturers that produce tires in the U.S. All RMA press releases are available at www.rma.org.